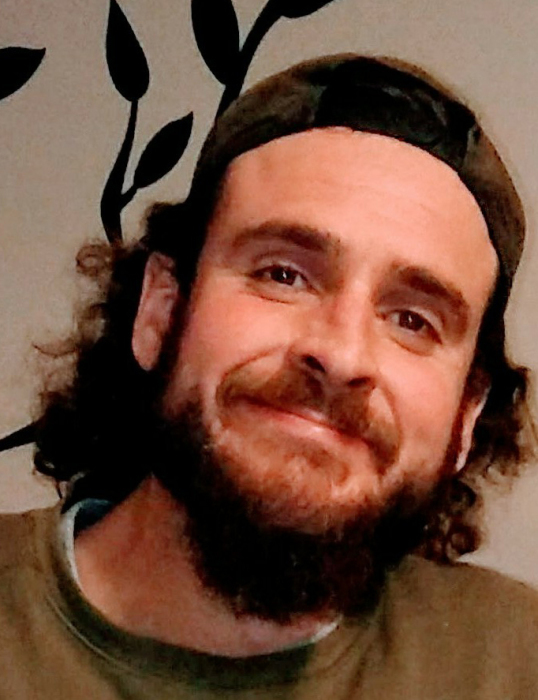 William J. Patenaude, III, 37, of Patton Street, Coventry, RI, passed away on Saturday, June 23,, 2018. Born in Providence, RI, he was the son of William J. Jr. and Linda A. (Tully) Patenaude. William was a welder for various local companies. Besides his parents William is survived by a brother; Timothy R. Patenaude and his wife Mandy, two sisters; Kehly A. Patenaude and Caitlin S. Patenaude and his army of nephews Timmy, Liam, Lyric, Trenton and Titus. Calling hours will be held on Saturday, June 30, 2018 from 1:00 to 3:00 pm in the Gorton-Menard Funeral Home & Crematory, 721 Washington Street, Coventry, RI. Burial will be private.